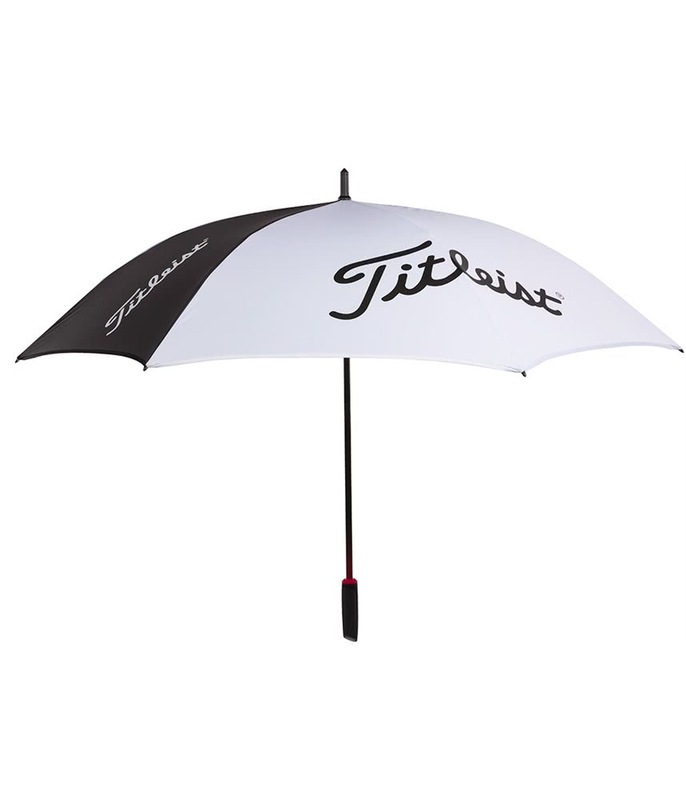 It lis a nice accessory to complement my Titleist bag. The handle is comfortable and like all Tistleist products, its quality and details are just amazing. 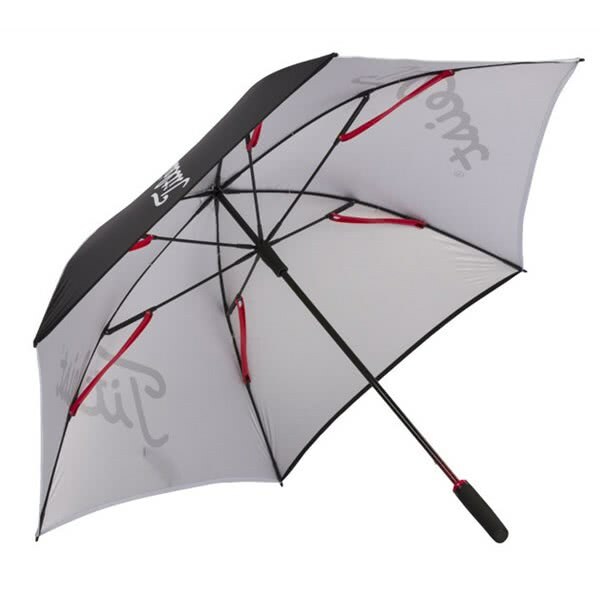 It is a huge umbrella, very resistent for those windy days. 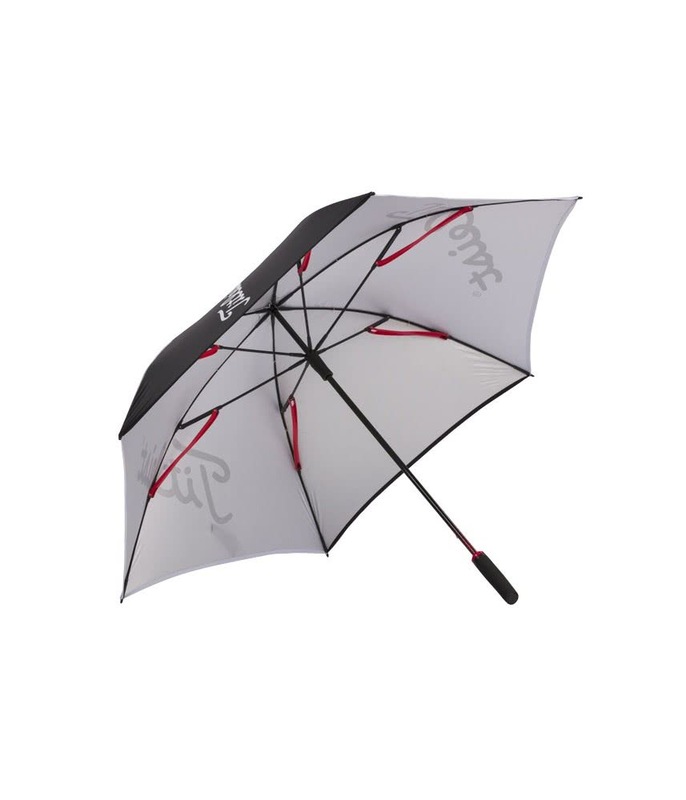 The Titleist Tour Single Canopy Umbrella features a lightweight construction, UV coating and provides a large coverage that will protect you and your bag. 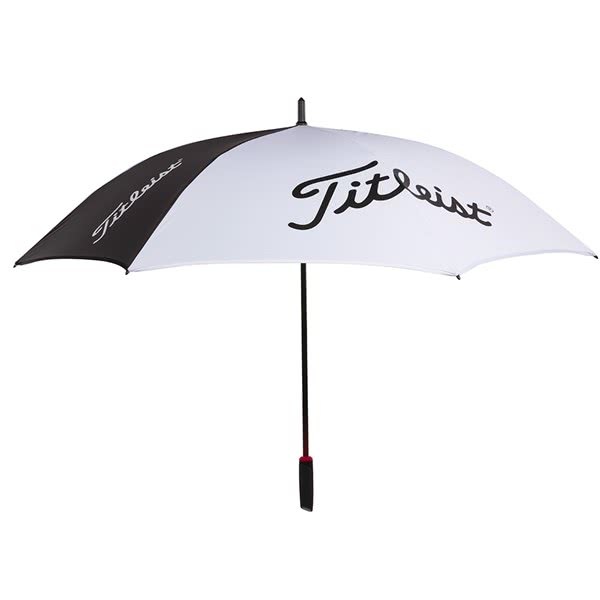 Titleist have used a lightweight reinforced shaft to provide enhanced durability. To ensure a comfortable carry an ergonomic handle has also been used.